This a fun and friendly exercise class aimed for the 65+ age group to help reduce joint and back pain, improve mobility, balance and strength. 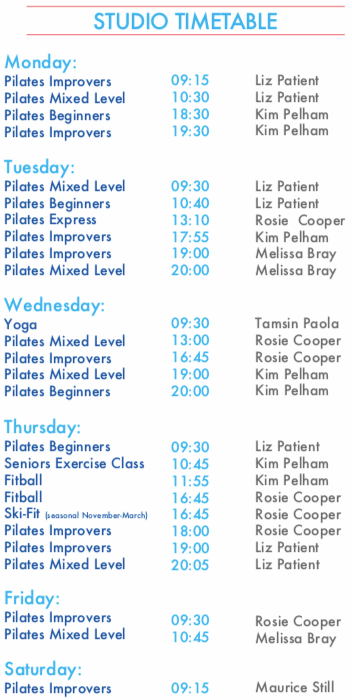 The class is varied each week with different exercises, you can sit on a chair or gym ball. We use equipment such as hand weights for upper body strength and resistance bands for flexibility and stretching. The hour class will fly by! All history of surgery and joint/back pain is considered when lesson plans are made, so that everyone’s working in their own comfort zone and not risking to ‘over do it’. We offer a CONCESSION rate of £45 for this 6 week course, and offer an INTRODUCTORY session of £9.00 where you can come along and experience the class before committing to the full course.